Hey folks, the blog may be on temporary hiatus, but you can get your daily dose of Space News and History at http://twitter.com/newsfromspace - follow @newsfromspace. The feed in the right-hand column is broken (only shows tweets up to Oct 10) but rest assured we are still alive! Endeavour will land for the last time at 2:35AM EDT Wednesday 1 June 2010. Follow us on Twitter for live updates! Live HD coverage at SpaceVidCast. Live video at SFN and Florida Today. Landing blog at NASA. Pics and video at KSC. More clips at Space Multimedia. Check the links at right for play-by-play and NASA TV. "And Houston, Discovery. For the final time, wheelstop." 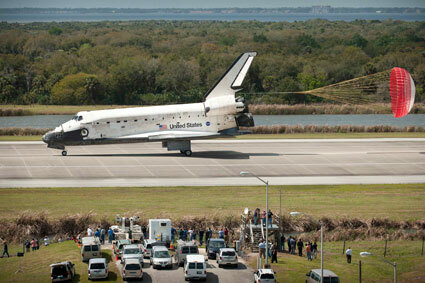 Discovery Lands in Florida to Complete STS-133! 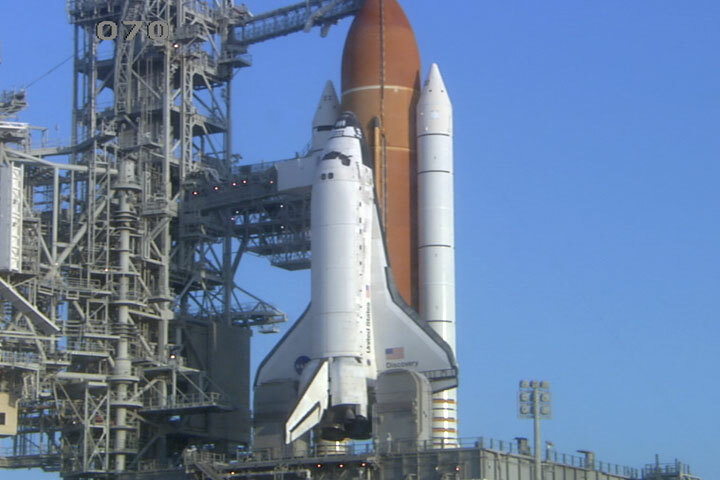 At 11:57 a.m. EST, Space shuttle Discovery landed for the final time at NASA’s Kennedy Space Center after 202 orbits around Earth and a journey of 5,304,140 miles on STS-133. Discovery’s main gear touched down at 11:57:17 a.m. followed by the nose gear at 11:57:28 and wheels stop at 11:58:14 a.m. At wheels stop, the mission elapsed time was 12 days, 19 hours, four minutes and 50 seconds. 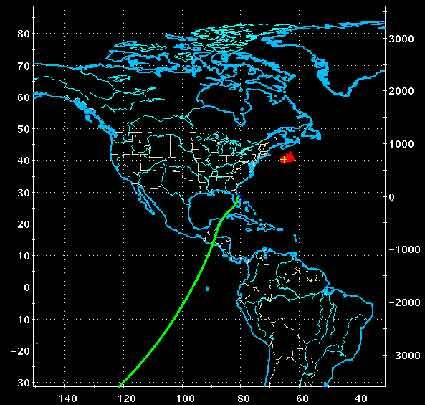 STS-133 was the 39th and final flight for Discovery, which spent 365 days in space, orbited Earth 5,830 times and traveled 148,221,675 miles. During space shuttle Discovery's final spaceflight, the STS-133 crew members delivered important spare parts to the International Space Station along with the Express Logistics Carrier-4. Steve Bowen replaced Tim Kopra as Mission Specialist 2 following a bicycle injury on Jan. 15 that prohibited Kopra from supporting the launch window. 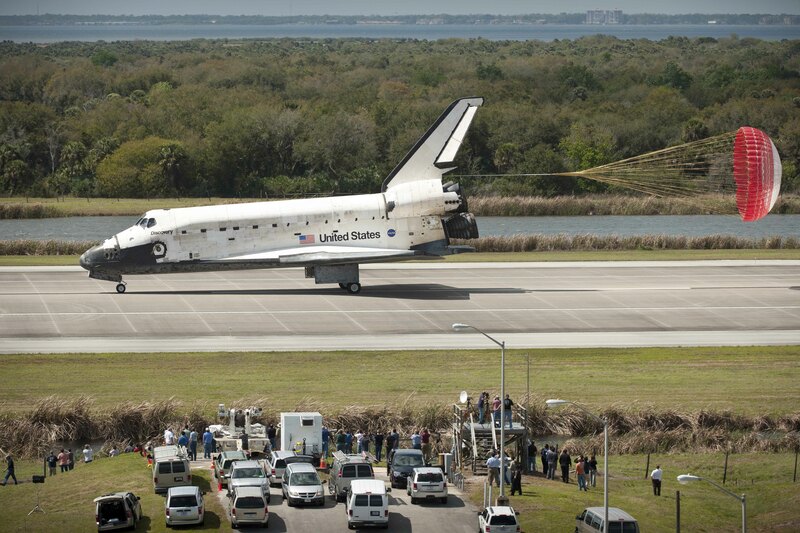 Bowen last flew on Atlantis in May 2010 as part of the STS-132 crew. Flying on the STS-133 mission makes Bowen the first astronaut ever to fly on consecutive missions. Live HD coverage at SpaceVidCast. Live video at SFN and Florida Today. Discussion at Nasaspaceflight. Landing blog at NASA. Pics and video at KSC. More clips at Space Multimedia. Check the links at right for play-by-play and NASA TV. Follow us on Twitter! 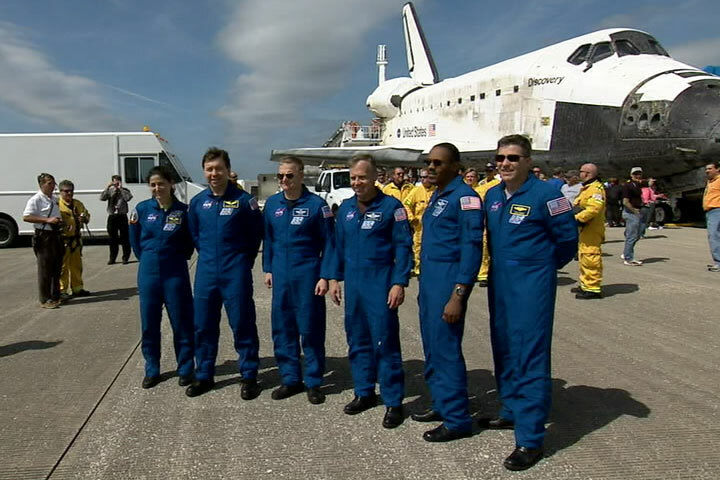 After flying a flawless mission in space, space shuttle Discovery and its six astronauts are getting ready for their return to Earth. Landing is scheduled for 11:57 a.m. EST at NASA's Kennedy Space Center in Florida. 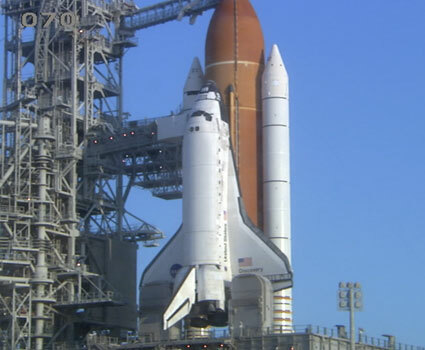 Space shuttle Discovery is scheduled to begin an 11-day mission to the International Space Station with a launch at 4:50 p.m. EST today from NASA's Kennedy Space Center in Florida. 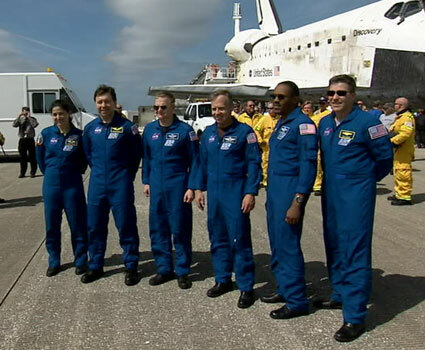 The STS-133 mission is Discovery's final scheduled flight. The six astronauts for the mission will deliver the Permanent Multipurpose Module, or PMM, to the station. The PMM was converted from the multi-purpose logistics module Leonardo and will provide additional storage for the station crew. Experiments in such fields as fluid physics, materials science, biology and biotechnology may be conducted inside the module.